This is my first public movie review. So I will keep it 100 percent positive i.e. all things good. I want to start with positivity. It was a good movie. Solid 7/10. There were multiple story arcs that were pondered upon in the film. The rise of a king, the revenge of an outcast (outcasted without his fault), a general's loyalty towards throne or the man sitting on the throne, a son dealing with demons created by his father and many more. On a personal note, I think the arc of Killmonger could have easily been taken to some other direction. His character has got such enriched background and history that so much more could have been done with his character. The visual effects were superb. 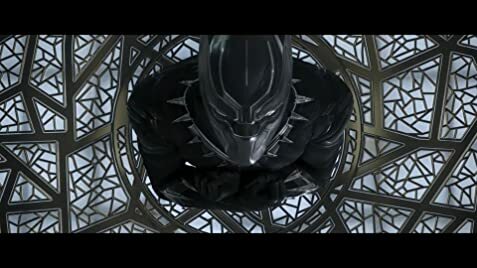 Scenes such as the entrance to Wakanda, the dreamland/limbo sequence, the Black panther cave, the Vibranium structured city stood out amongst many others. Another uplifting thing about the movie was the comedy. The comedy that erupted between King brother and prodigy-scientist sister and between Dr.watson and Man-ape/M'Baku were the ones that stood out for me. I could narrate some of them in fresh fashion but I do not want to spoil the joke! So just watch it yourself. Costume design in the movie is another area that must be applauded. The Black Panther's costume is like Deadpool's costume. There is nothing fake about it. You don't need to CGI it. You can put a jacked dude in that costume and you've got yourselves a Black panther, looking person. It just feels real. The vibrant costumes worn by all the cast such as Queen mother and different tribes and people of Wakanda had a fresh feel to it. The costume design was as unique as Wakanda is supposed to be. Overall a good movie. Worth a watch in a theatre. SUMMARY- A "good MAN" must become flexible in his/her ways if duties of "a king" are to be performed aptly. 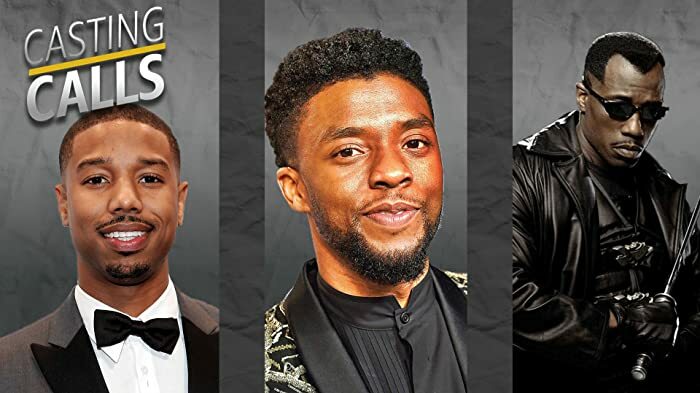 To prepare for his role, Michael B. Jordan kept to himself while he was on set, reasoning that his character Killmonger is distant and in conflict with the other characters. The opening sequence showing the Earth from space as the vibranium meteor crashes into Africa shows the modern globe, even though millions of years ago continents had noticeably different shapes and positions. However, the sequence clearly shows not a real Earth, but a representation of Earth in the imagination of the child who is listening to the story. It's obvious, since this imaginary Earth has neither oceans, nor atmosphere, nor vegetation.